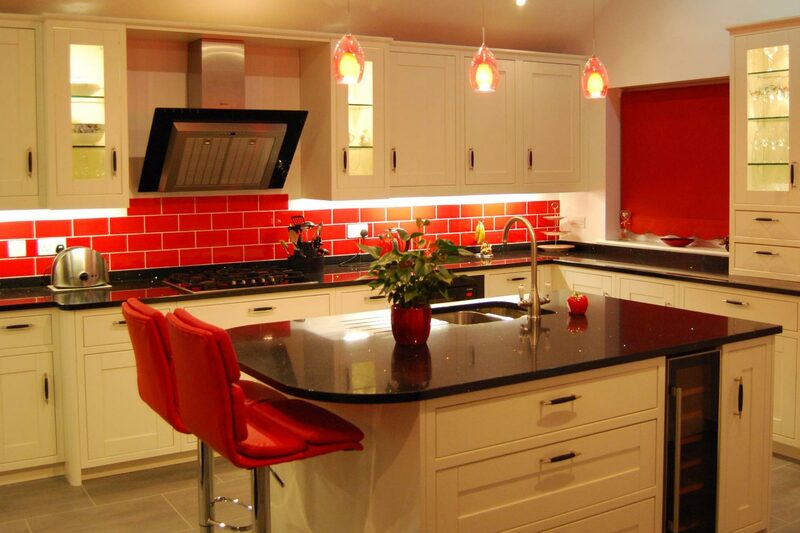 Here at Vesta Interiors Limited, we provide a complete and bespoke home refurbishment service - from concept to reality - helping our clients to renovate their houses into their dream homes. Since our inception, we have always applied an ethic of excellence to our work, and in doing so we are proud to have built a reputation for being one of the premier home refurbishment companies across the South East of England. Our base is in Lightwater, Surrey, and from there we serve clients throughout London, Surrey and the surrounding counties. 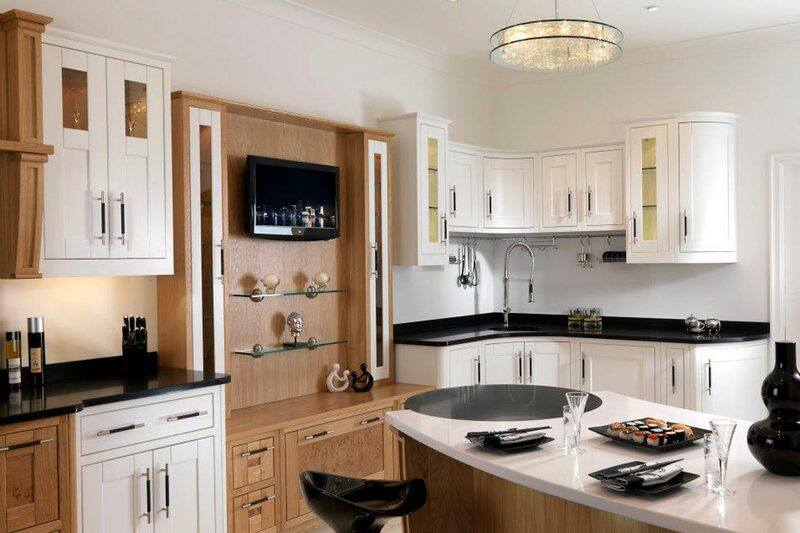 Our expertise, experience and capacity fords us the ability undertake all levels of home refurbishment, from structural building works to luxury kitchens, designer bathrooms and fitted wardrobes. For more information, please read below or get in touch. 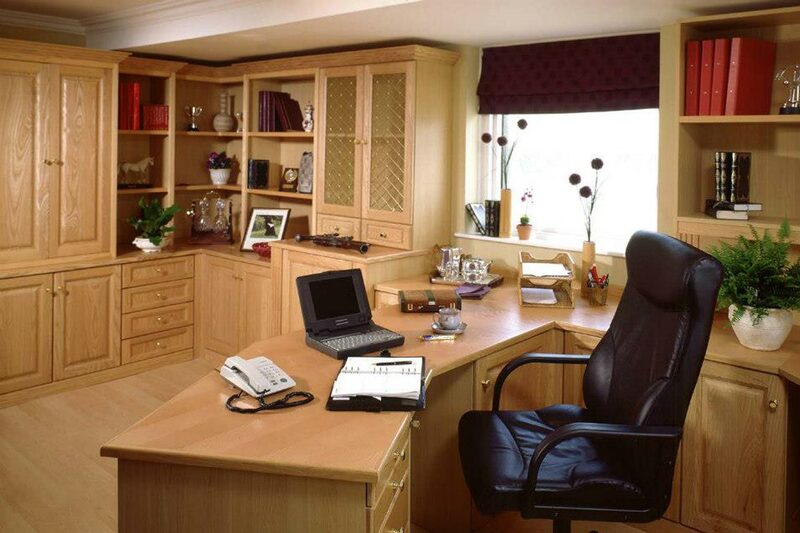 We provide free no obligation estimates. Whether you are on a tight budget or looking to splash out on the kitchen of your dreams, Vesta Interiors can work to your needs to find the best products available to you. It does not matter how big or small the space is, the imagination is the limit in terms of possibilities. Time to relax in a haven of bubbles, or perhaps it is a reviving power shower that will bring you back to life. 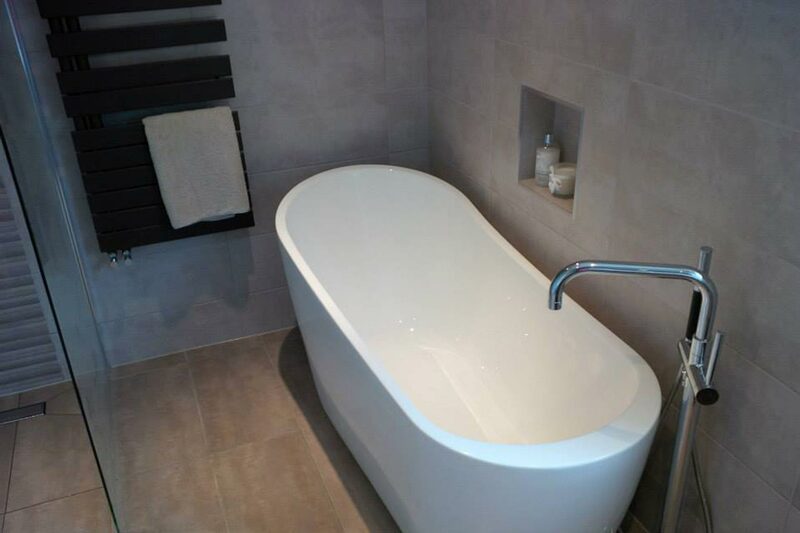 There are endless possibilities available in terms of bathroom suites, including Jacuzzi baths, tiles and flooring options, with or without under floor heating. 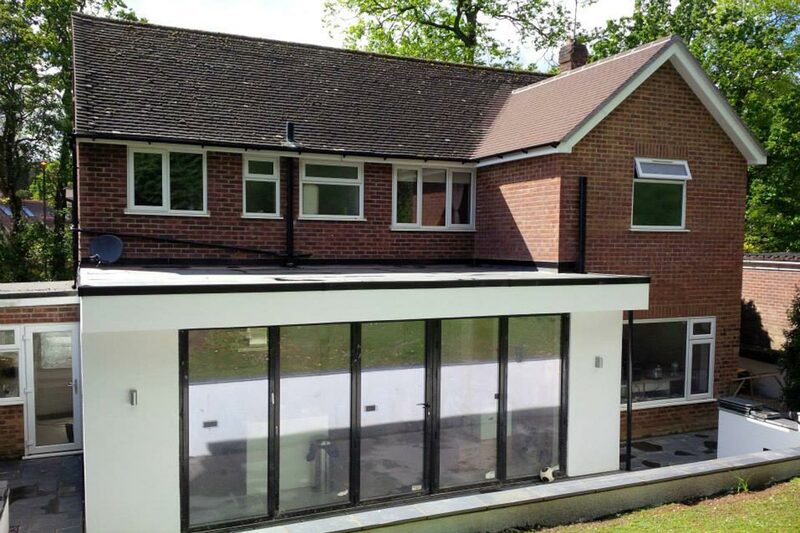 We have the capacity to undertake all levels of structural building works including large extension projects. Increase the value of your home by extending you kitchen, or create character by adding a gorgeous conservatory. Our work is to the highest standards. We have the specialist personnel to undertake all bespoke home refurbishment services - living rooms, home offices, bedrooms, porches, plumbing / heating, electrics, decorating, hardwood flooring, wall and floor tiling, roofing, driveways, sheds and out-houses. Subscribe to our newsletter to be kept up to date and the first to hear of any special offers.